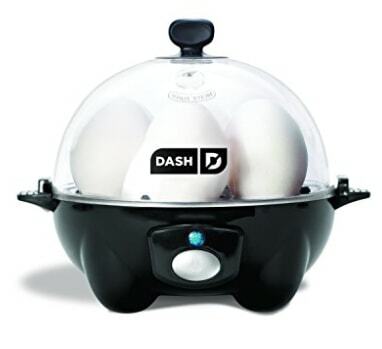 Hard boiled eggs are a great grab & go food option, & this device makes it more simple to have them on-hand. 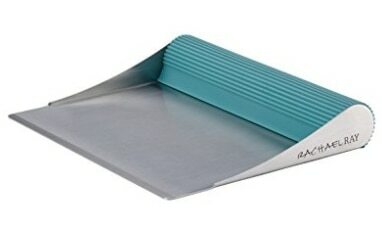 A convenient (& brilliant) way to keep your counter tops cleaner while cooking! 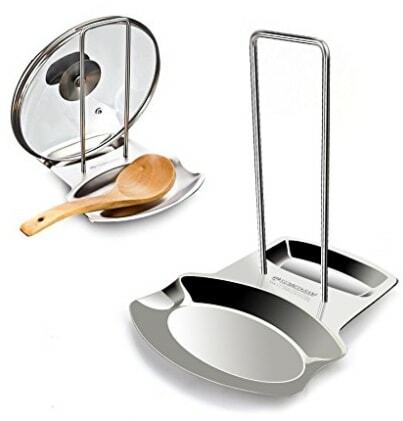 An easier way to scoop up all of those chopped veggies & transfer them to the pan. 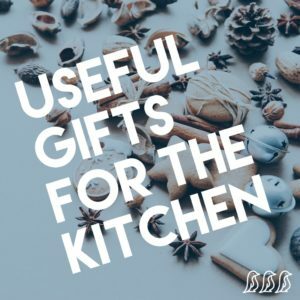 I hate digging through my kitchen drawers to find the right measuring spoon. 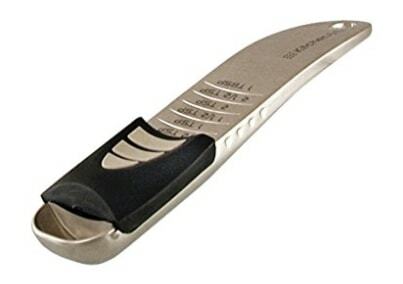 This handy device solves this problem! 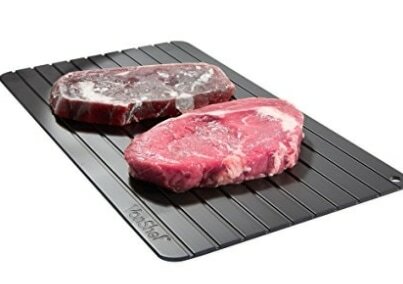 This defrosting mat is supposed to be able to thaw frozen meats in 30-60 minutes. 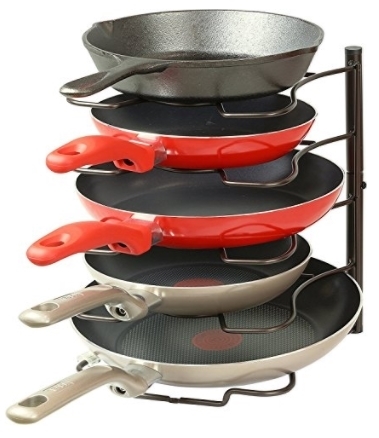 So that you don’t have to dig through the whole stack of pans to find the one you need. 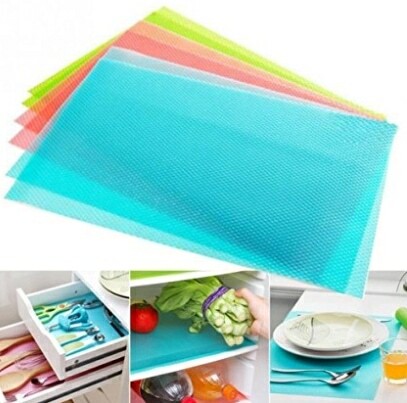 These mats can be trimmed down to fit refrigerators, drawers, or even to be used as place mats. 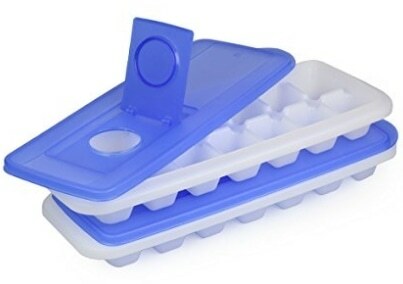 So that your ice trays don’t freeze together or don’t spill on the way to the freezer. 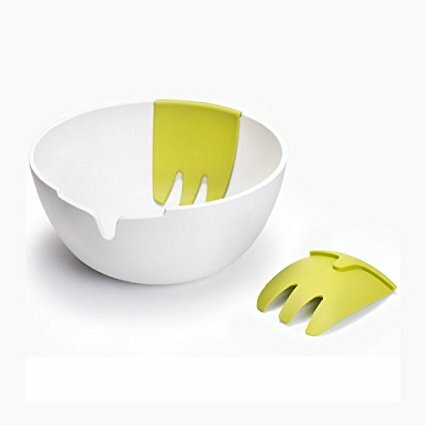 A clever, colorful salad set that has the serving claws built into the bowl. 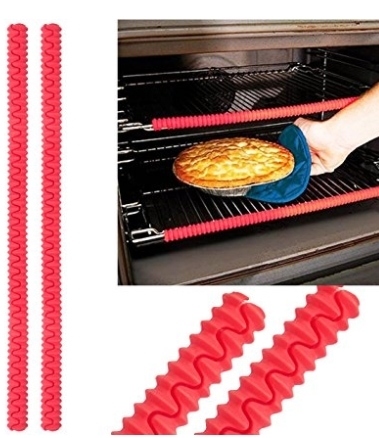 Because it is way too easy to accidentally bump your hand against the oven rack & burn yourself.